At the end of every year, the contributing food writers at Eater come together and compile a list of their new favorite restaurants. The New York office selected Santina, Sadelle's, The Polo Bar, O Ya, amongst other top restaurants in the city. Major Food Group's Santina was a huge hit for more than just a few writers at Eater. It was noted that Santina had delicious, yet affordable coastal Italian fare. The restaurant is located in a beautiful space in NYC's Meatpacking District as well; the interior is super bright and vibrant. To match, the food was served on fun, colorful plateware. Lockhart Steele wrote, "The one new place I loved, kept going back to, and will return to often in the new year, God willing? Santina." If you are interested in working at Santina as a FOH Server, apply here. 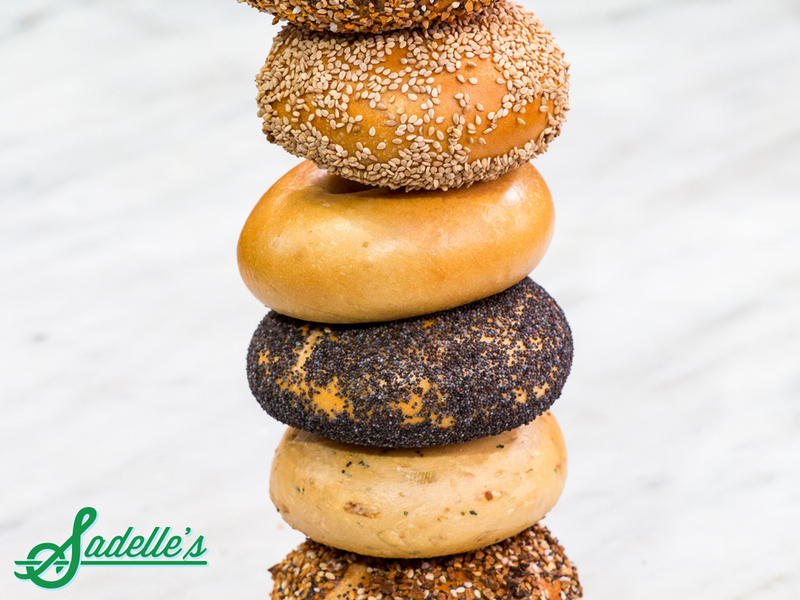 You may have heard of Sadelle's already because they were previously mentioned in our Celebrating National Pastry Day post. Again, they had food critics were all over Sadelle's; not only for their bagels, but brunch, dinner and everything in between. Hillary Dixler, a senior at Eater, couldn't resist either. She said, "I didn't think I'd have room in my heart for this one, but turns out I do. Sadelle's is still looking for Servers to join the team in the new year. 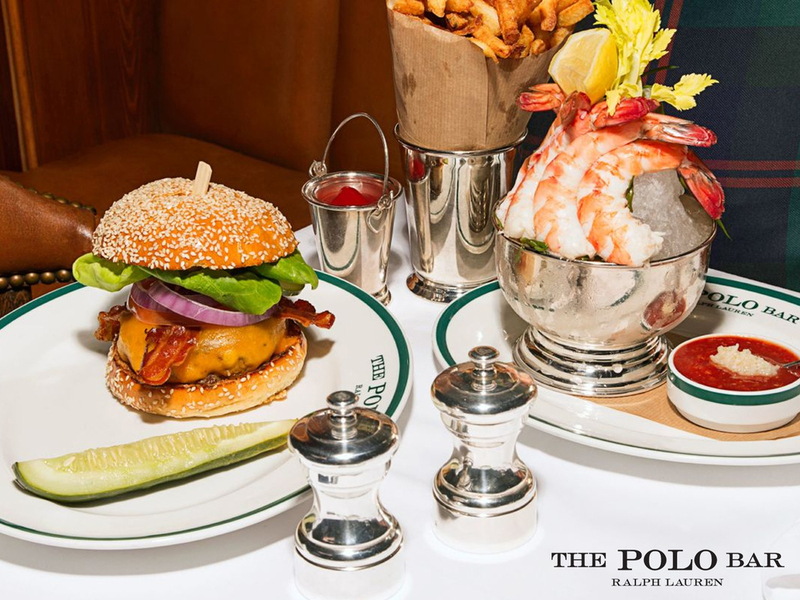 Ralph Lauren went beyond the realms of fashion this year with the opening of his first restaurant, The Polo Bar. The menu is largely inspired by the designer himself; it consists of many of his favorite American dishes, such as steaks and burgers. Eater's Helen Rosner very much enjoyed The Polo Bar's pastrami sandwich. Check out The Polo's Bar job opportunities for Pastry Cooks, Baristas and Bussers. Chef couple Tim and Nancy Cushman brought O Ya over from Boston this past summer. The upscale and inventive sushi omakase menus were an instant hit with New Yorkers. 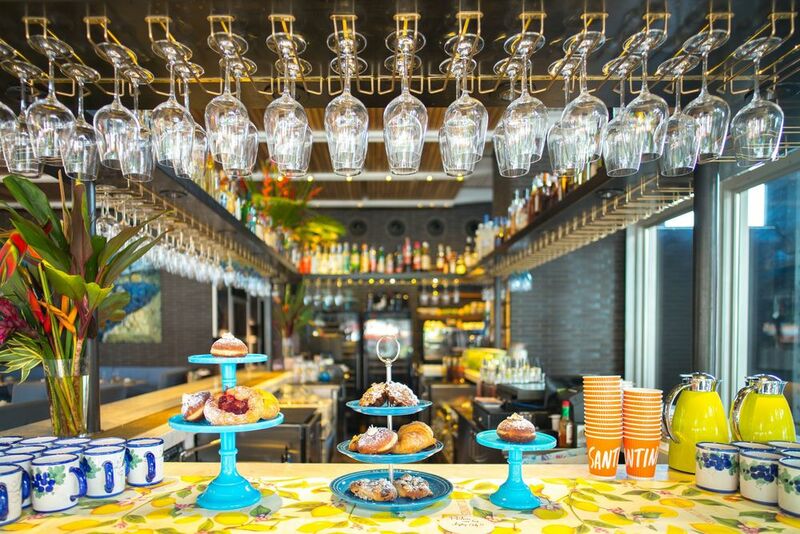 Besides great seafood offerings, O Ya offers a wide selection of refreshing sakes and drinks. O Ya is currently hiring Servers, Hosts/Hostesses and Line Cooks.